The story is not new, although it is making news every day. Over one year ago I wrote about the increase of measles outbreaks in the US and the reasons for the outbreaks. The disease had been eradicated from the US in 2000, but it is still endemic in other countries, making our population susceptible if our vaccination rates decline. And here we are! From January 1 to January 30, 2015, we registered 102 cases of measles in the US, most linked to visitors of an amusement park in California, the perfect petri dish where lots of international visitors gather around a population of unvaccinated individuals. I am not going to repeat the story about why measles’ vaccination started to decrease; it dates back to 1998 and I have explained it in the past. The fact is that, as vaccination declined, outbreaks started to appear in UK and now here in the United States, just as predicted. The unvaccinated population represents a real risk, able to spread the disease to those of us who, although vaccinated, may have a weak immune system due to chemotherapy or chronic illness and also to small children too young to get vaccinated and premature infants. The debate these days is about choices and liberties. There is a sector of the population declining vaccination, and their decision places the rest of us at risk. 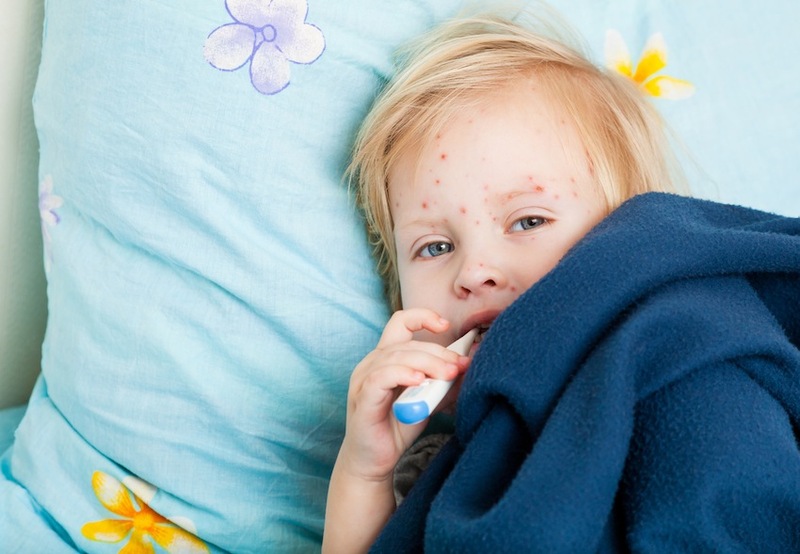 Do we want to go back to pre vaccination numbers of over 85,000 cases of measles in 1958? Are we facing a public health situation where the benefit to the community should trump the rights of a few? This is a philosophical and legal issue with too many moving parts to resolve in one sentence. But health care officials and legislators are going to be forced to make a decision if the outbreaks continue to occur. My position, and the position of the medical community in general, is that we have an effective vaccine and we should use it. We need to continue educating parents and gaining the trust of families, just like we have been doing. It is not up to us, doctors, to impose or legislate. The decision to “mandate” is going to fall on the shoulders of politicians and lawyers, which makes the story much more scary. For more information about MMR vaccine and failure to immunize, please check my prior opinions on this matter.